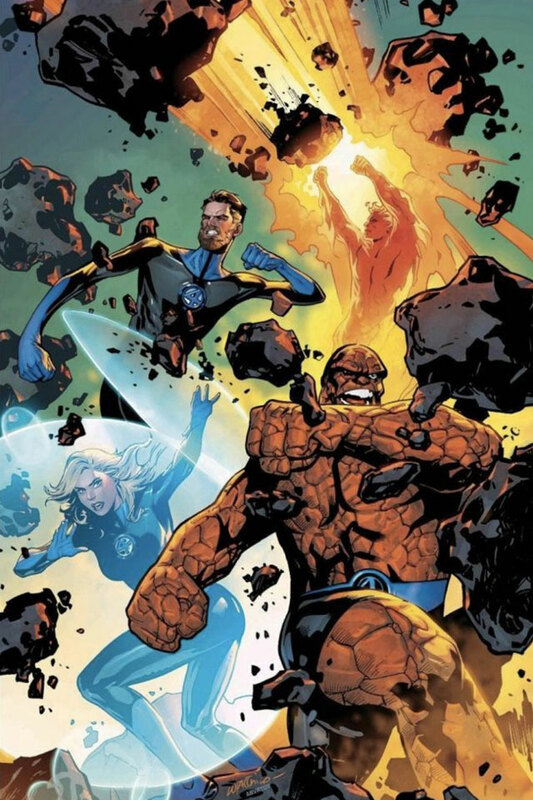 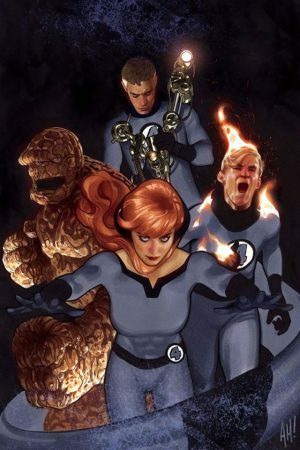 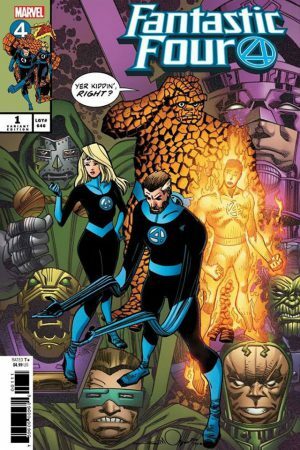 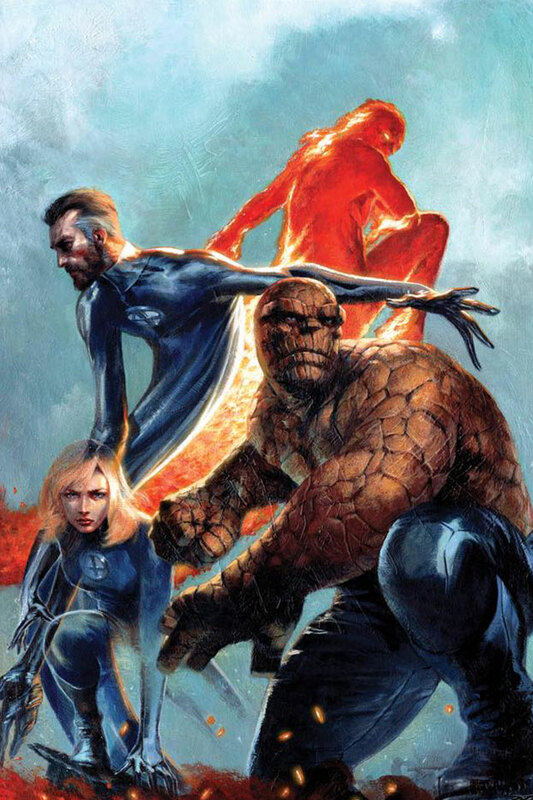 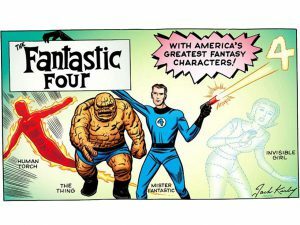 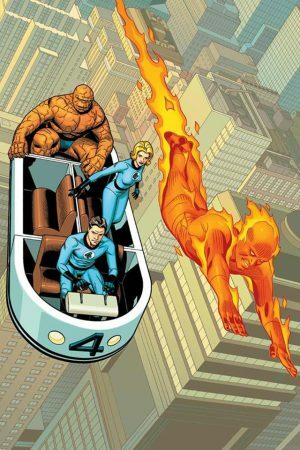 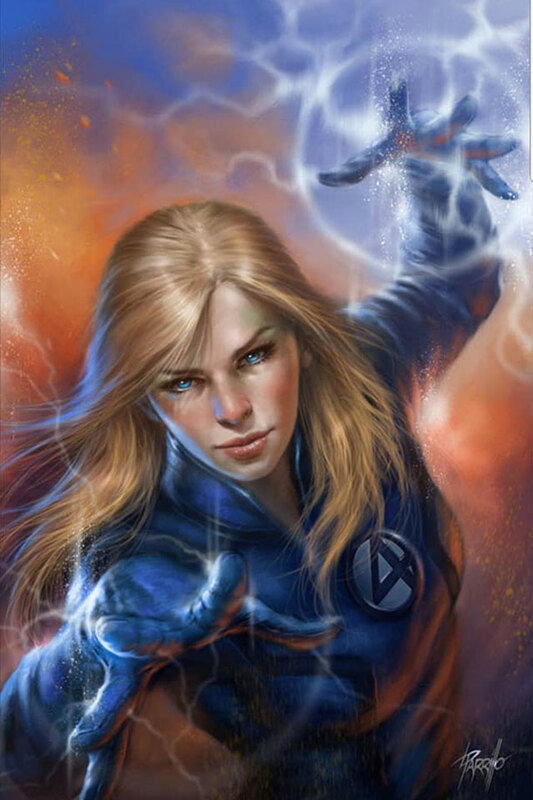 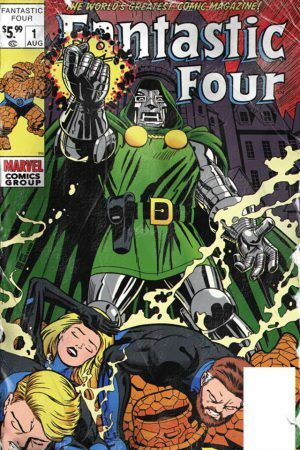 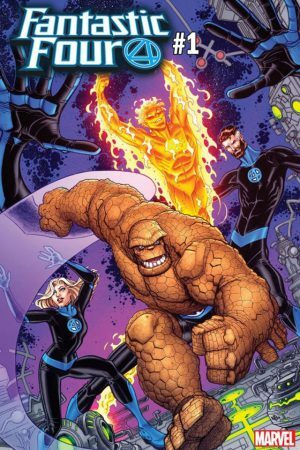 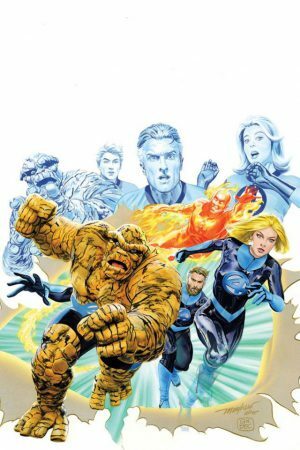 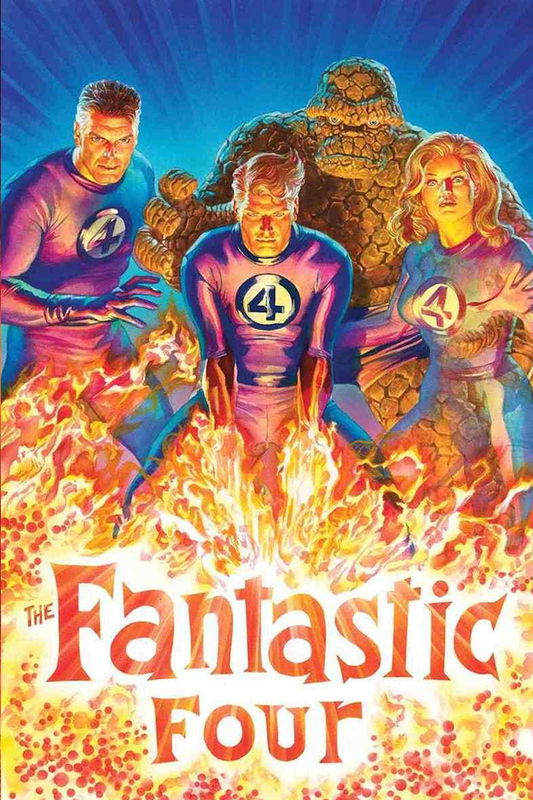 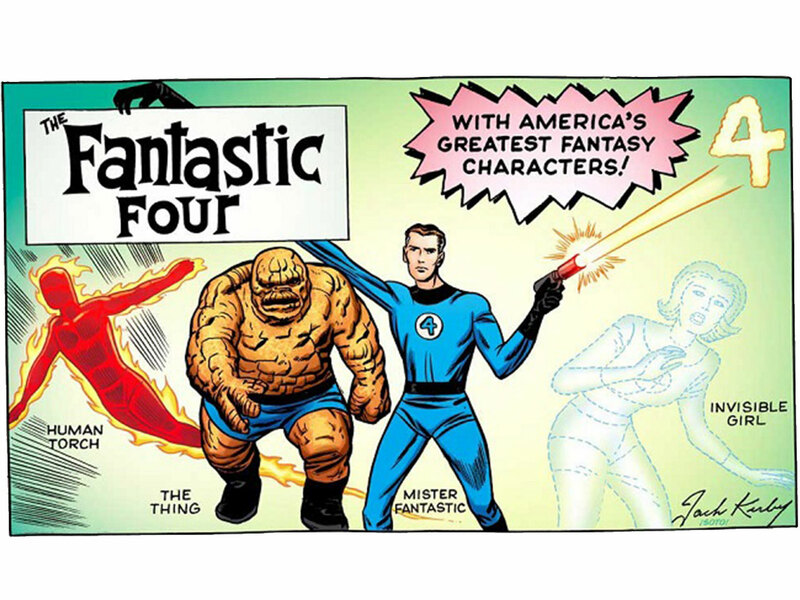 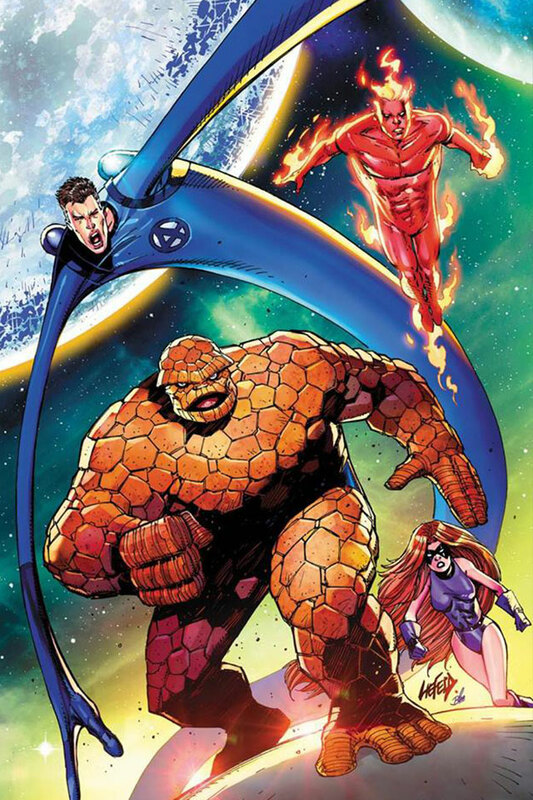 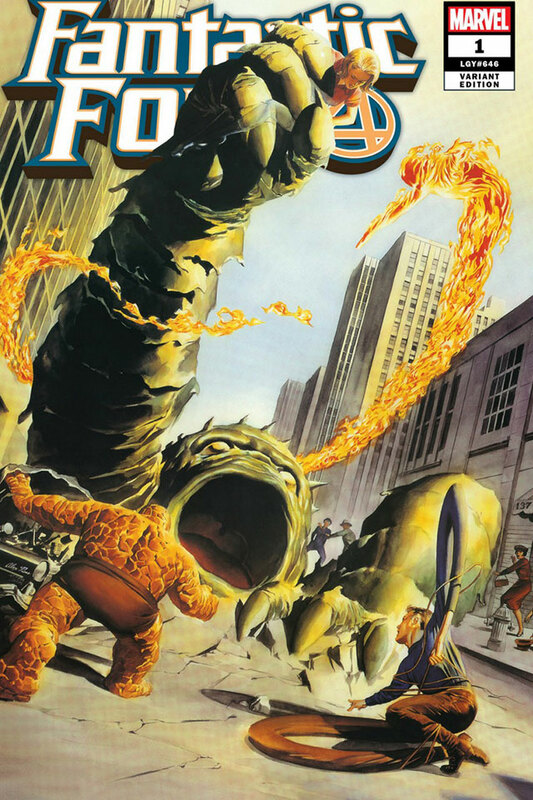 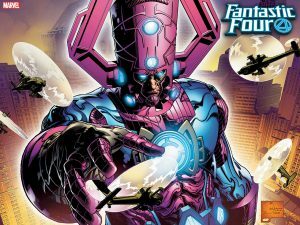 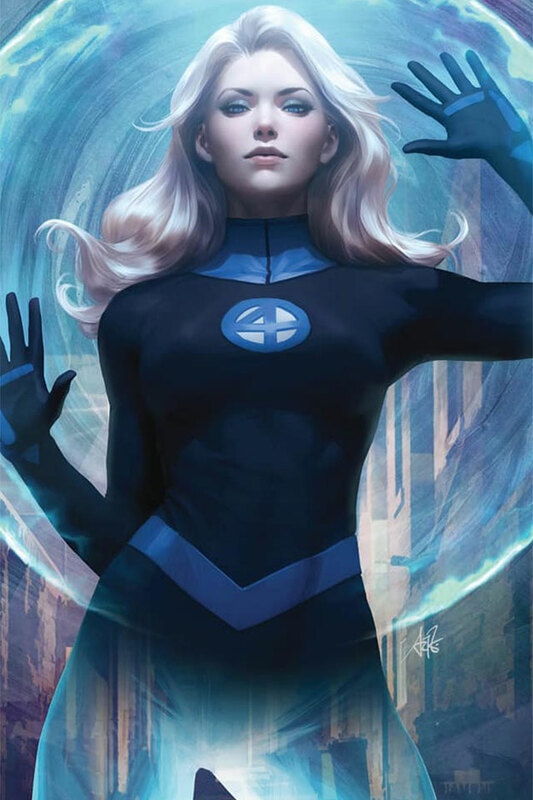 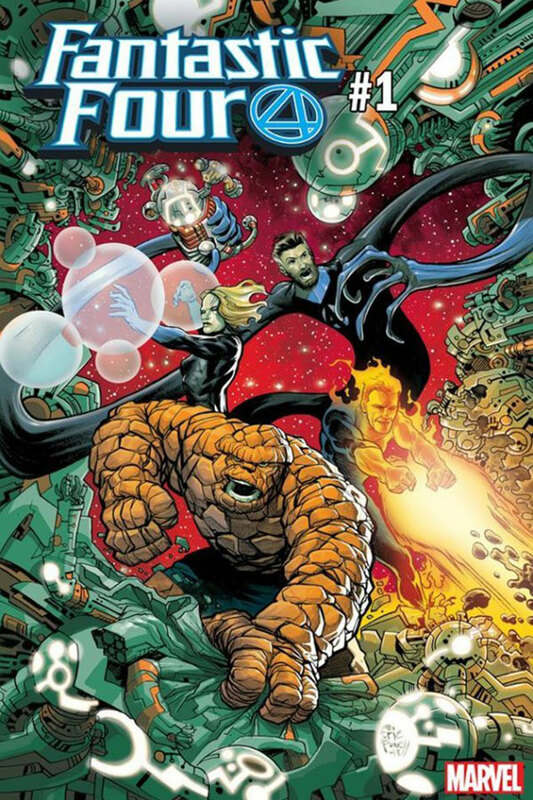 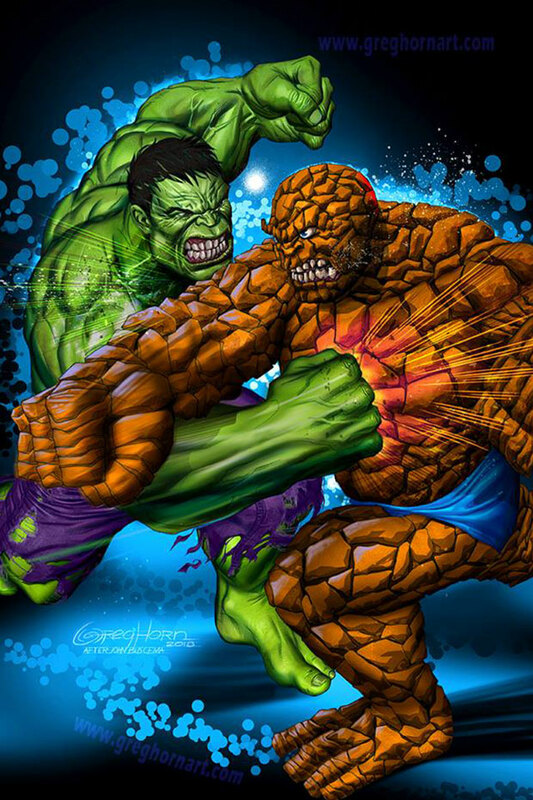 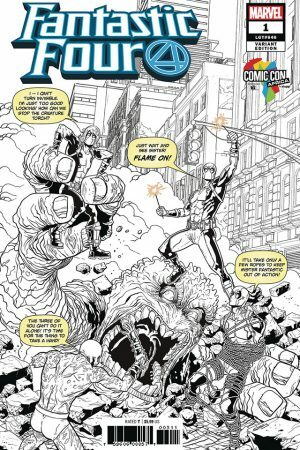 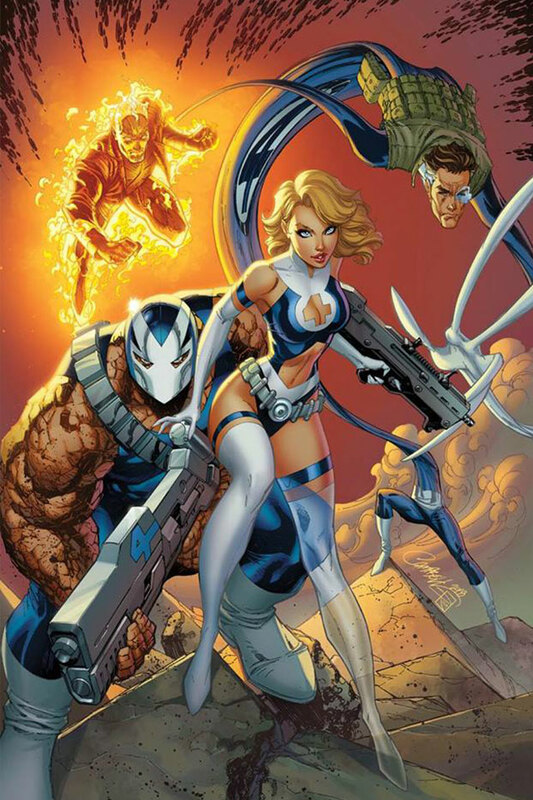 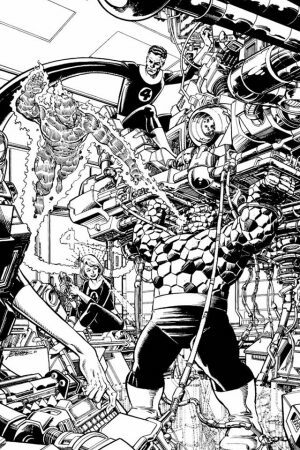 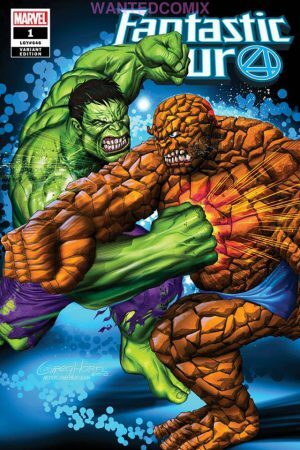 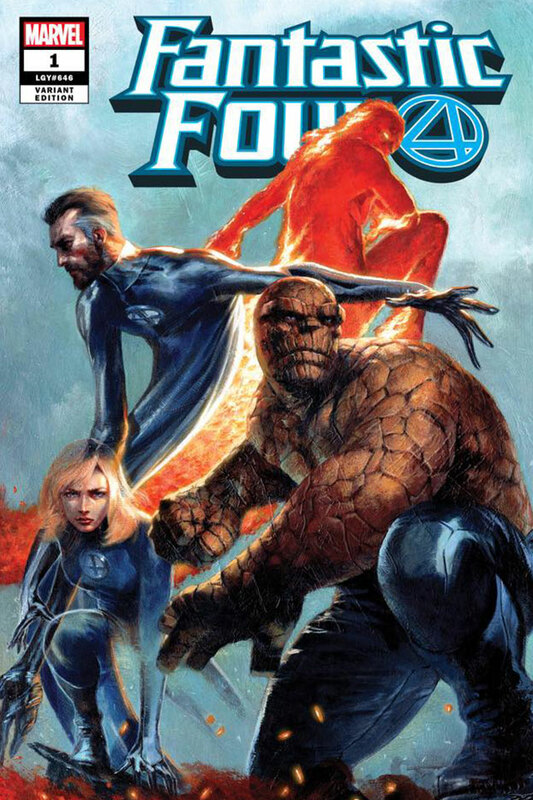 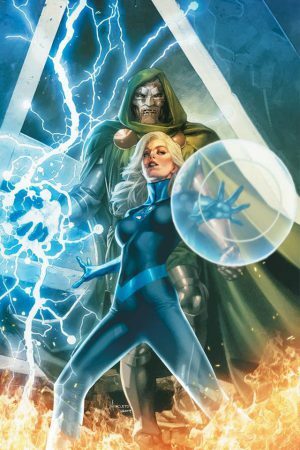 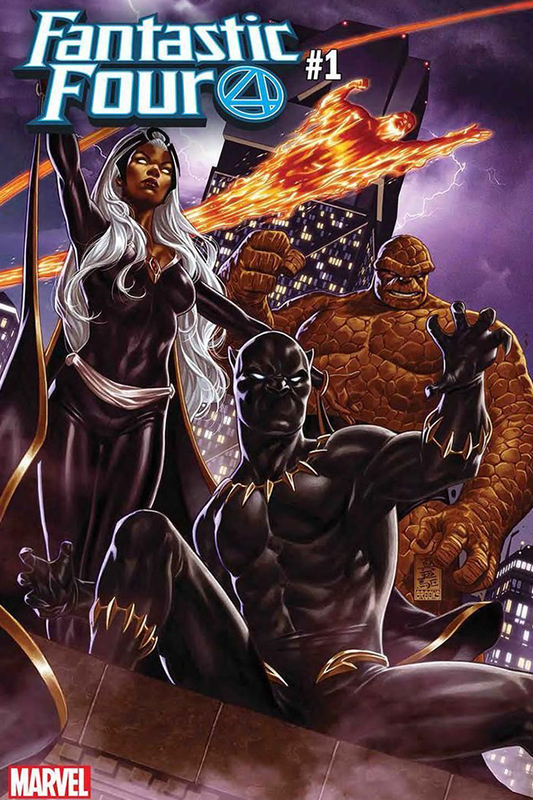 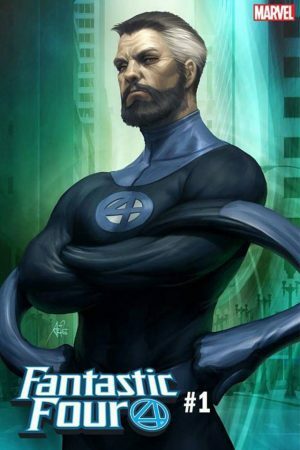 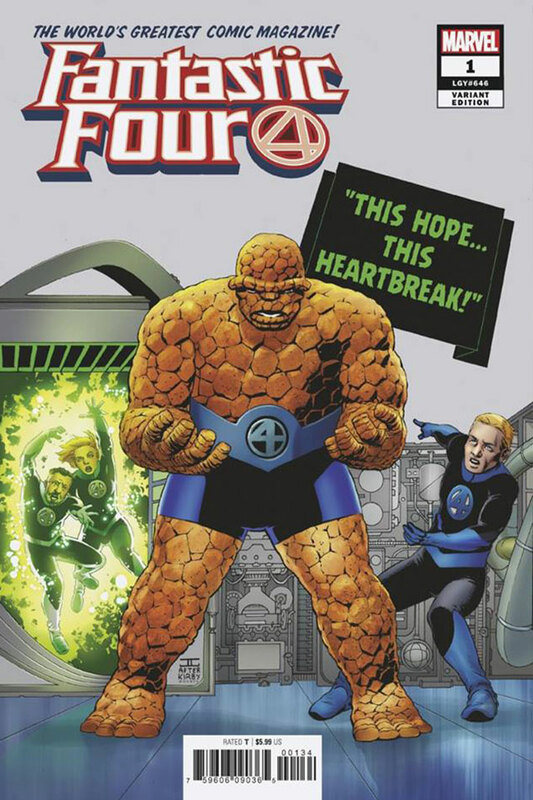 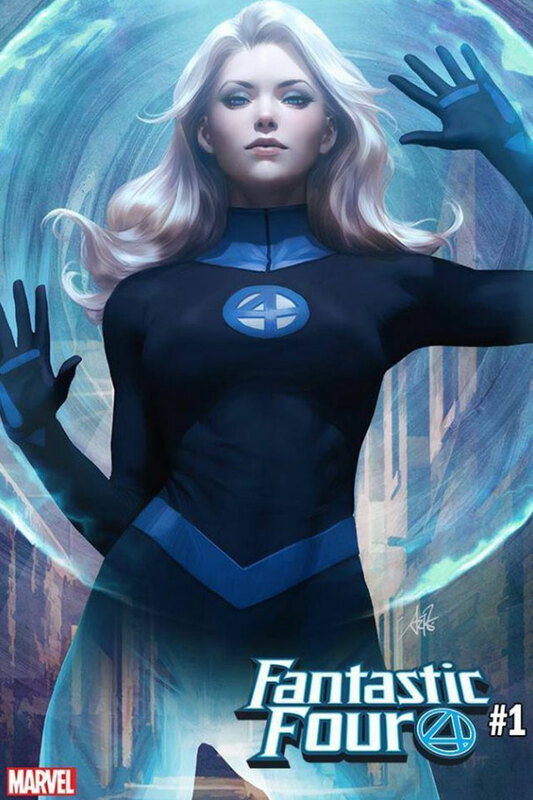 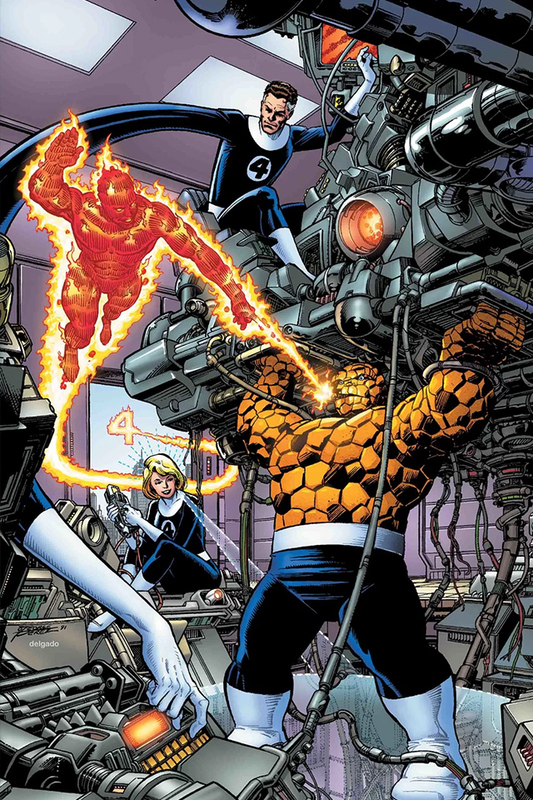 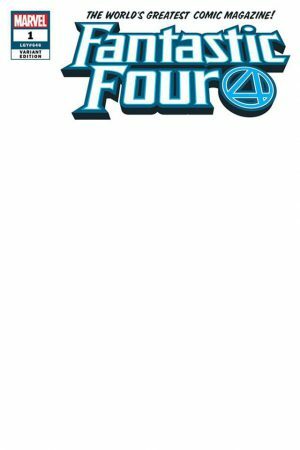 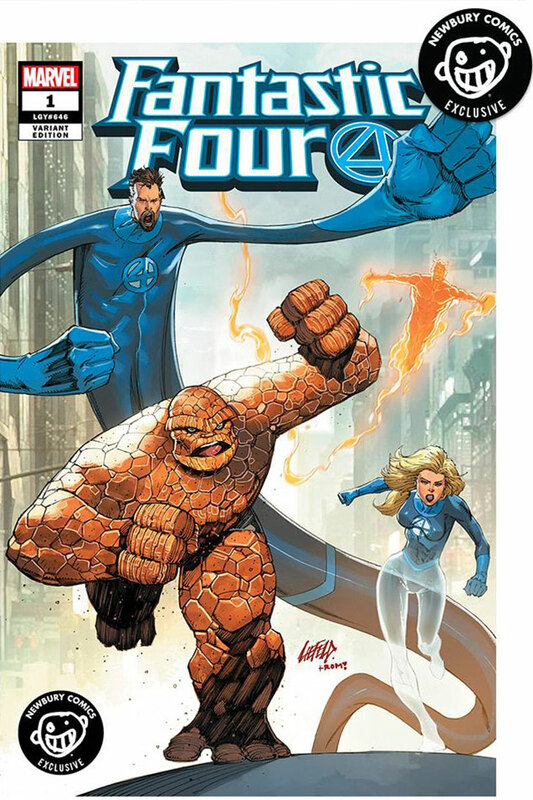 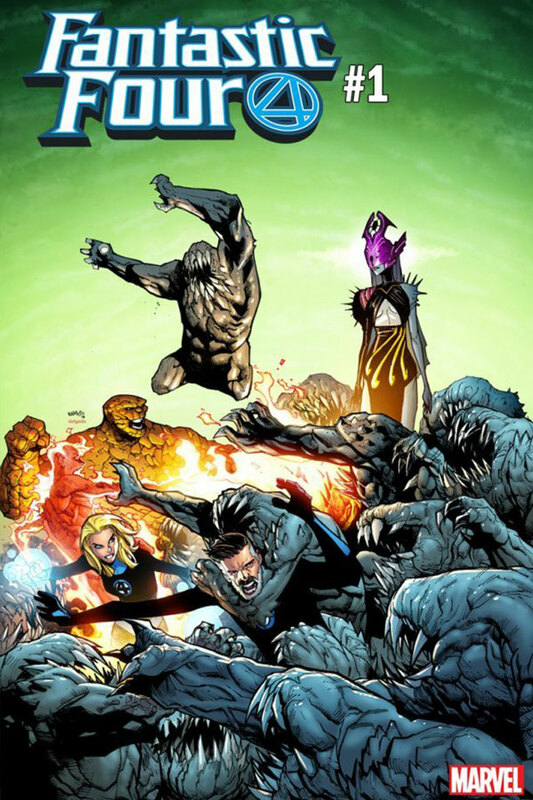 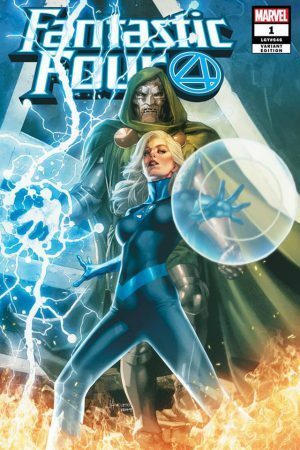 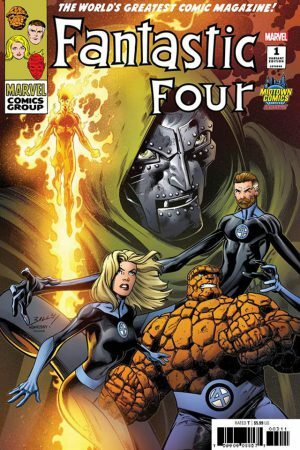 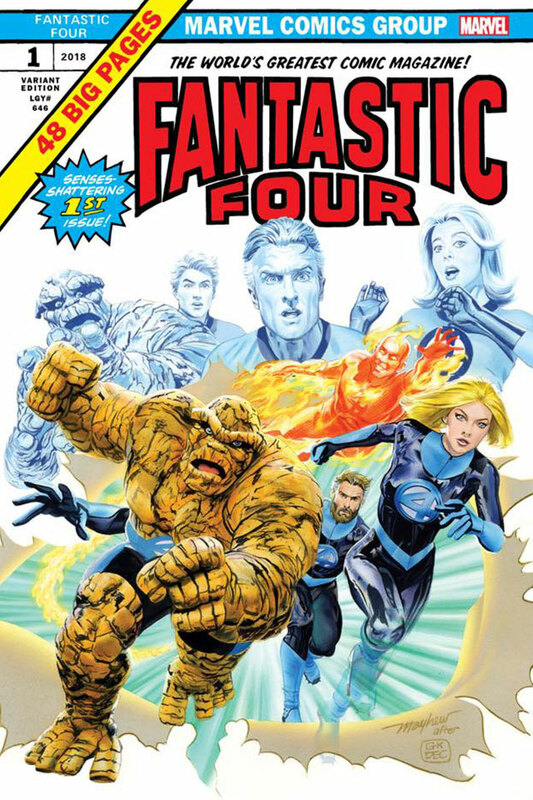 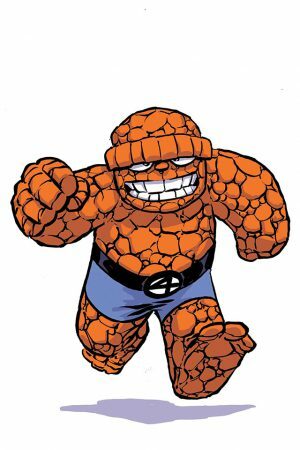 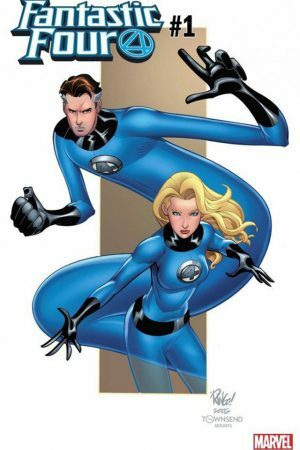 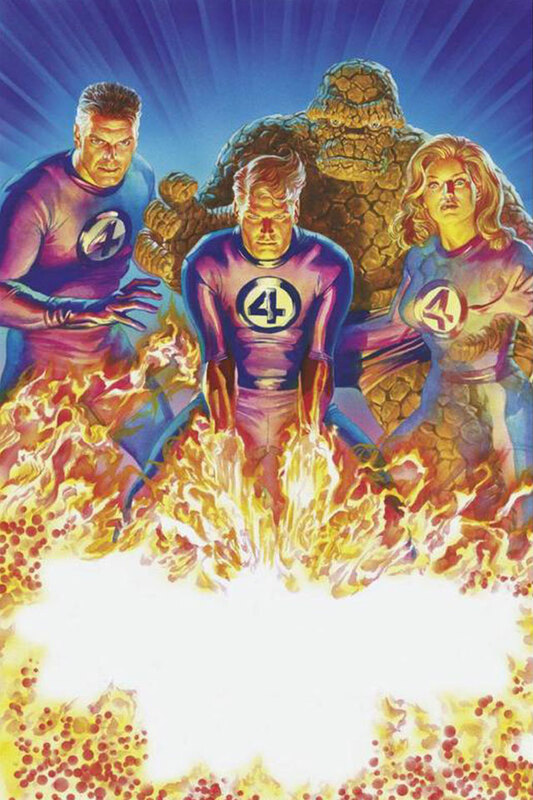 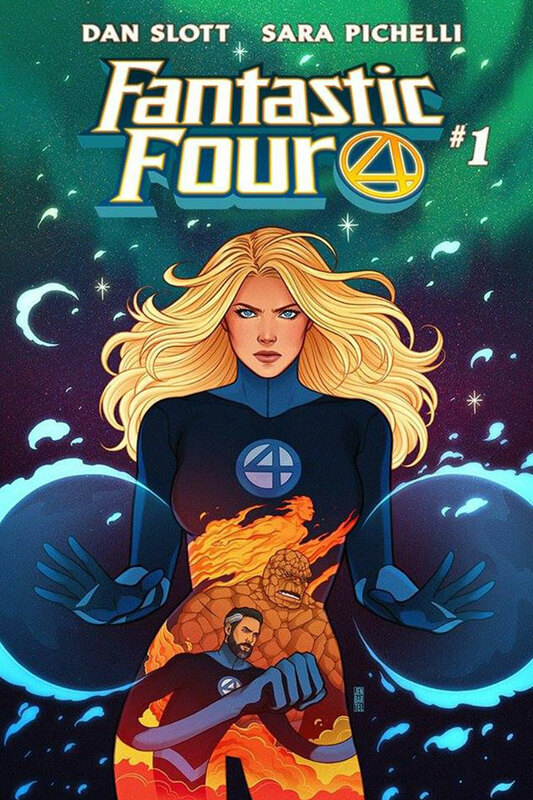 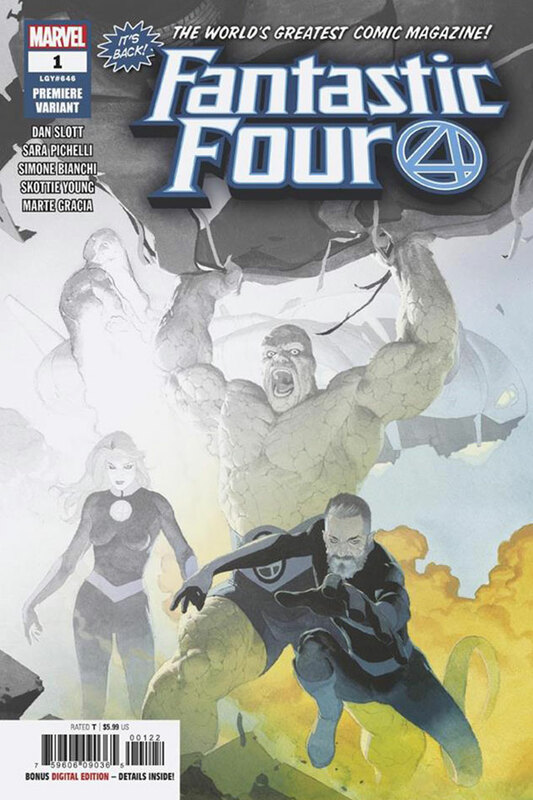 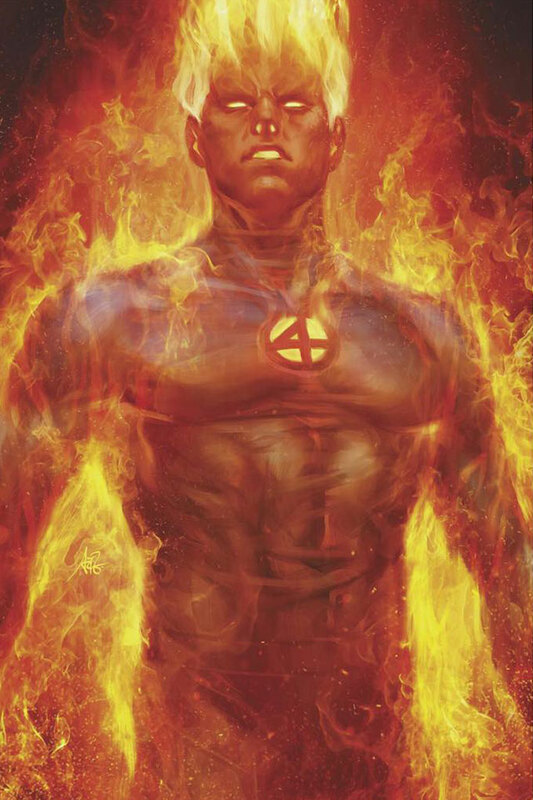 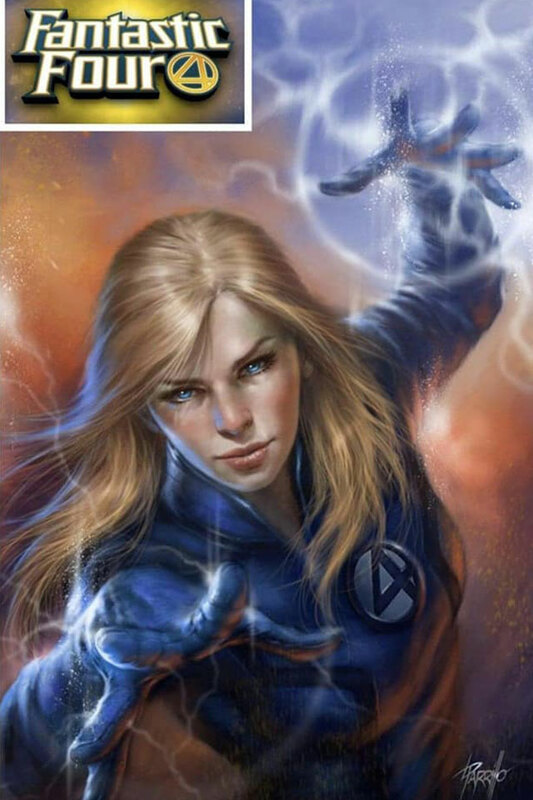 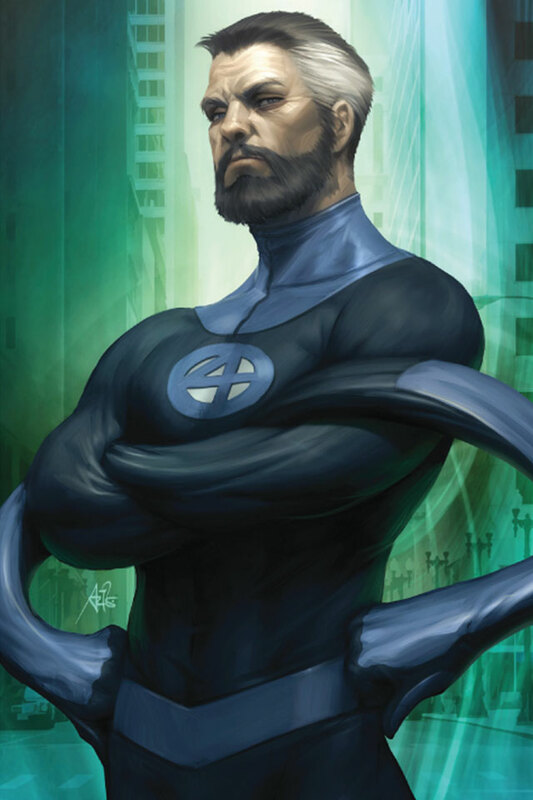 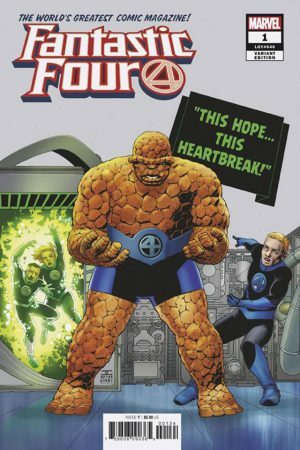 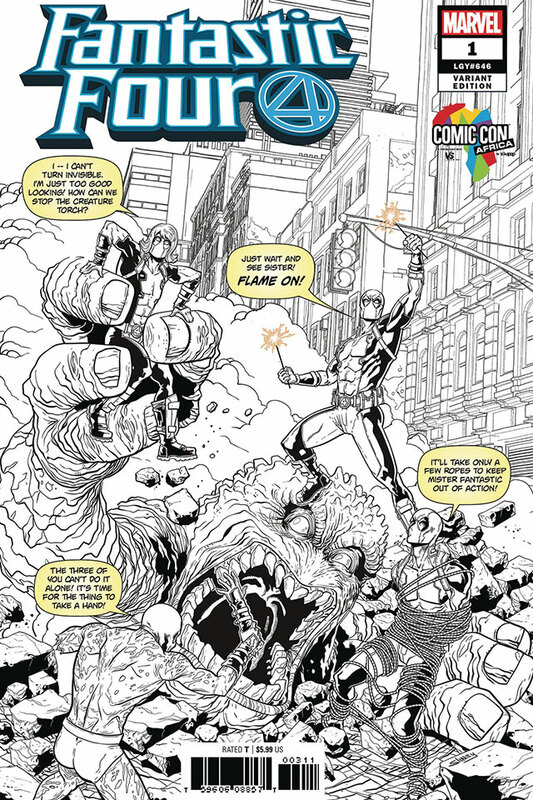 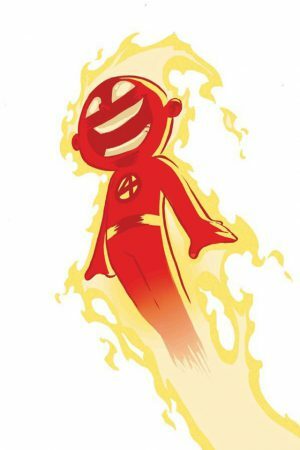 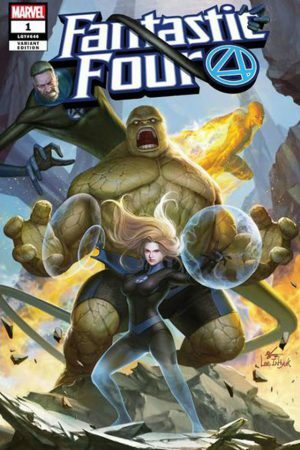 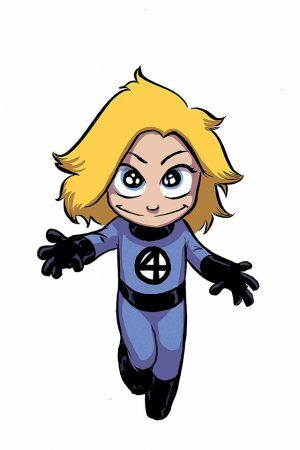 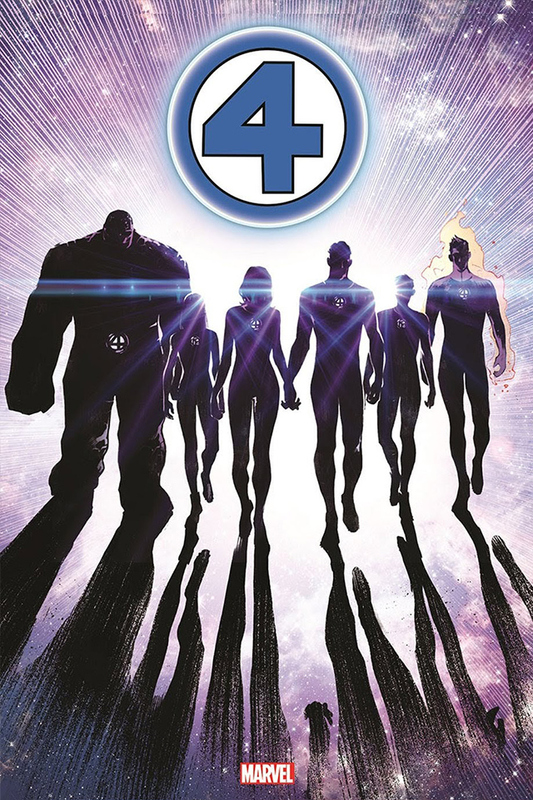 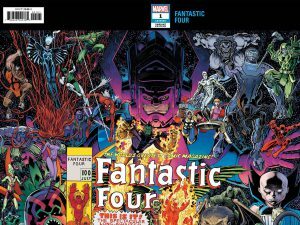 Fantastic Four #1 Variant Covers To Top 65 For Marvel Comics Return Of Mister Fantastic Reed Richards, Invisible Woman Sue Richards, Human Torch Johnny Storm, The Thing Ben Grimm and Family! 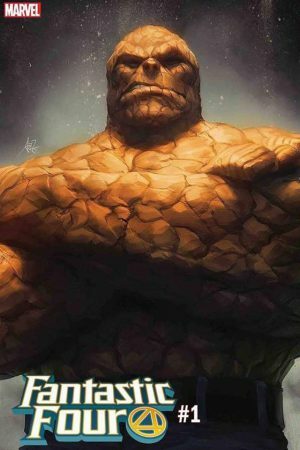 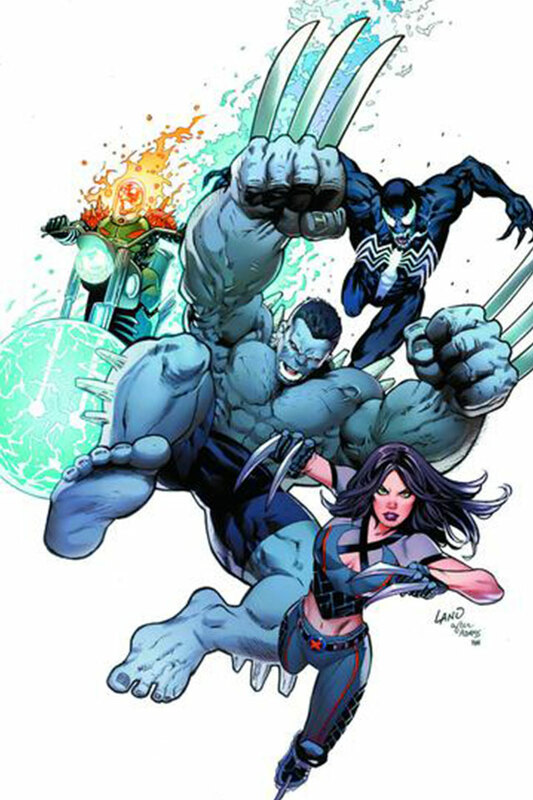 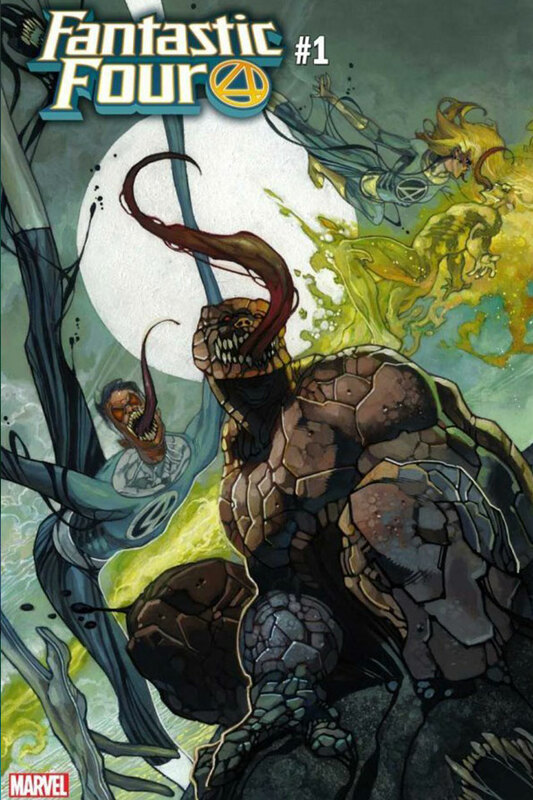 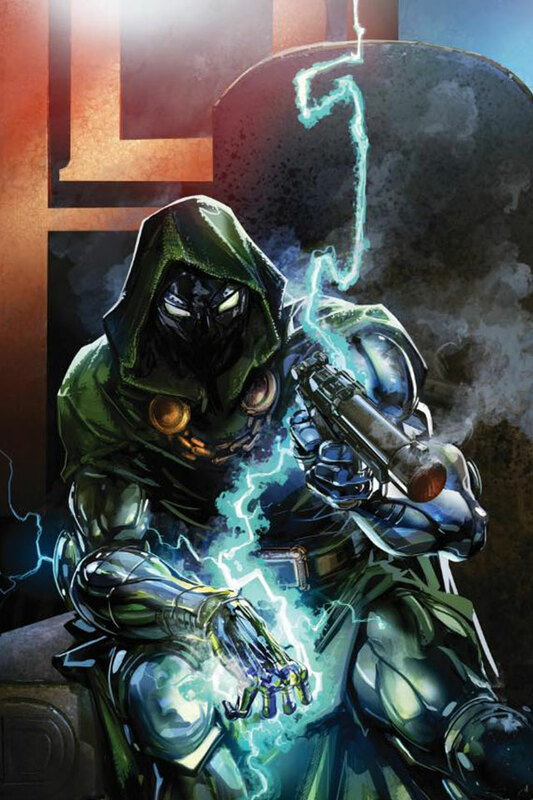 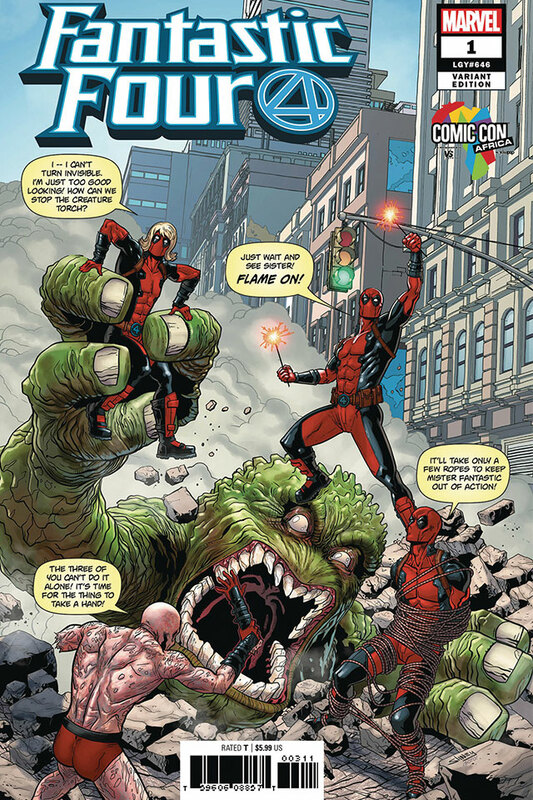 Here Are The Variant Cover Images Released So Far! 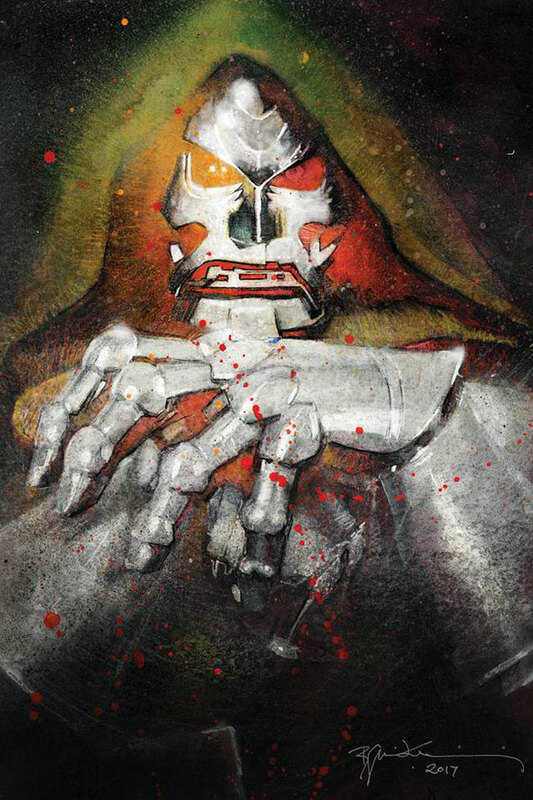 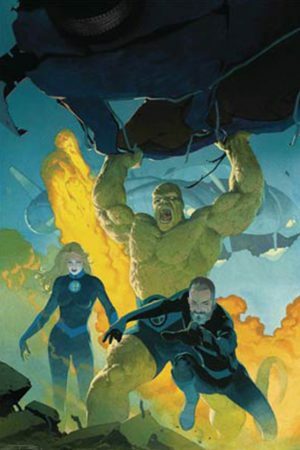 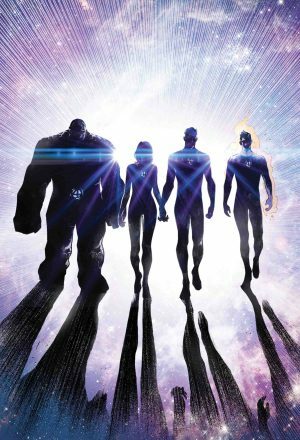 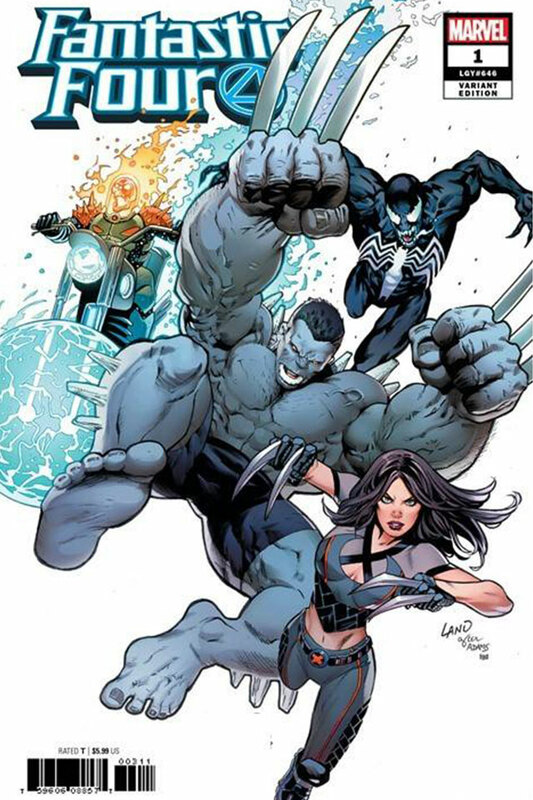 Beyond The Main Cover By Esad Ribic Above, Here Are The Over 67 Images Released Of The Variants We Know Are Coming. 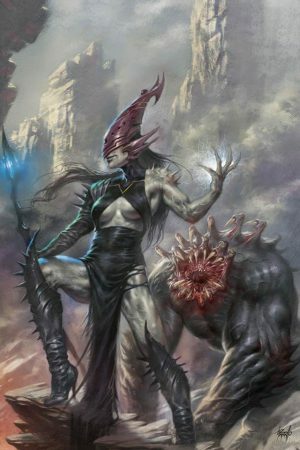 Please hover your mouse over the image or right mouse click for the artist credit. 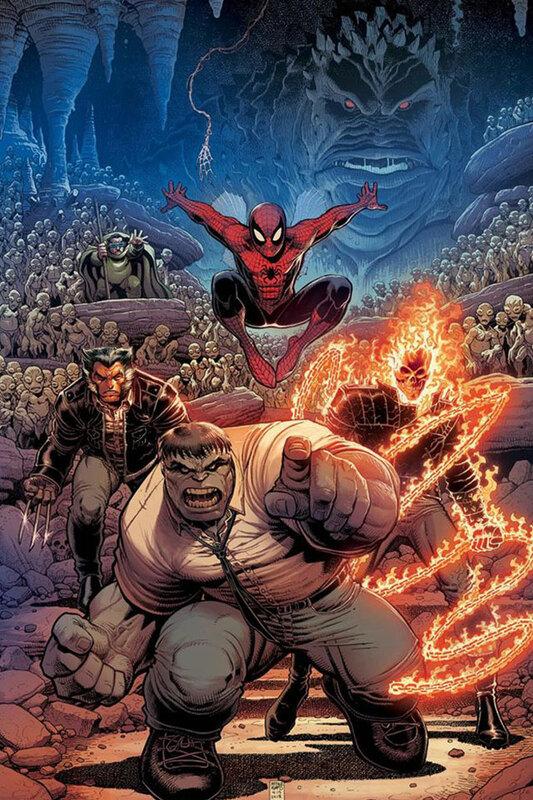 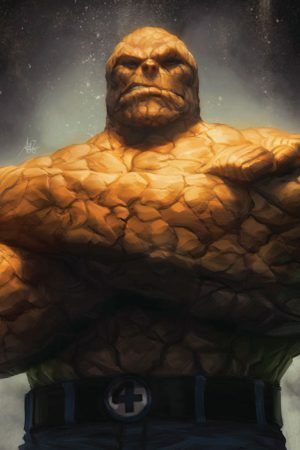 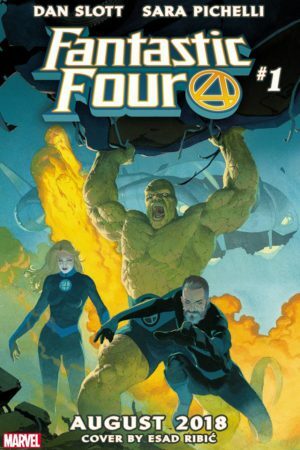 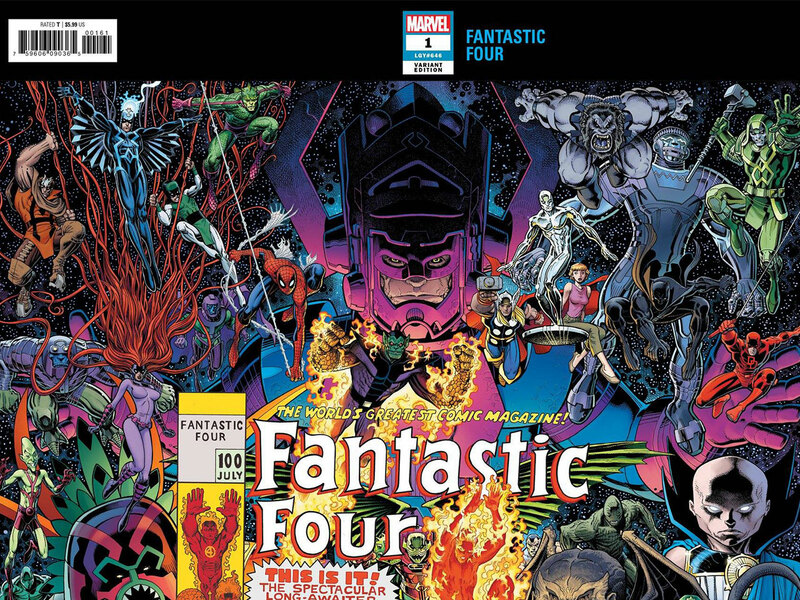 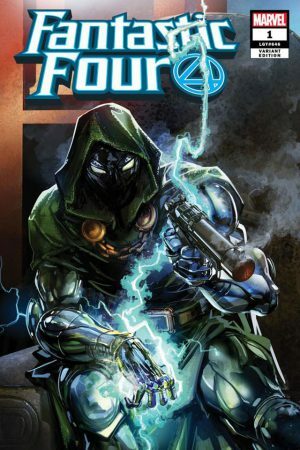 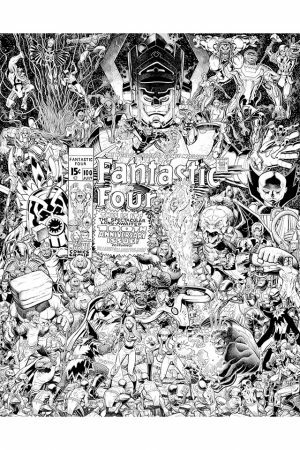 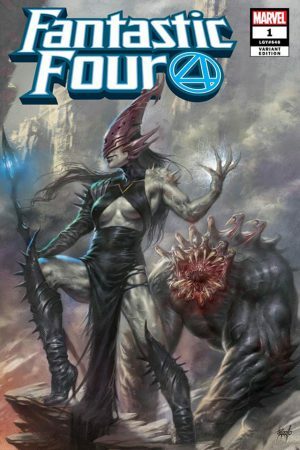 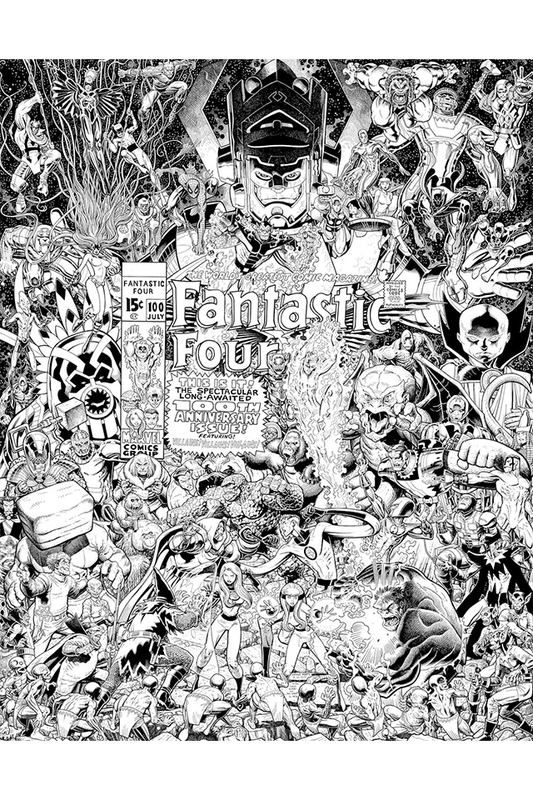 Am I missing any Fantastic Four #1 variant covers? 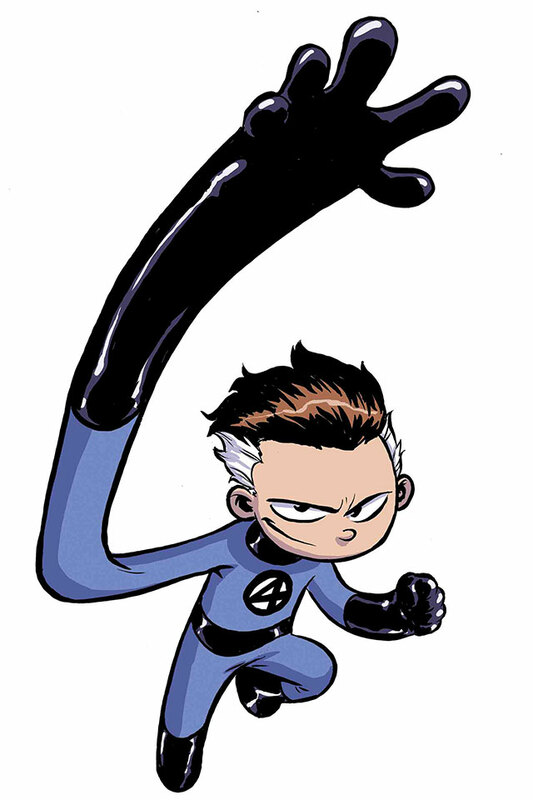 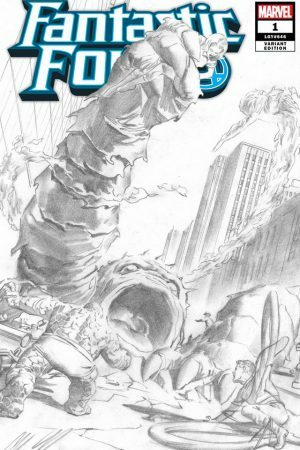 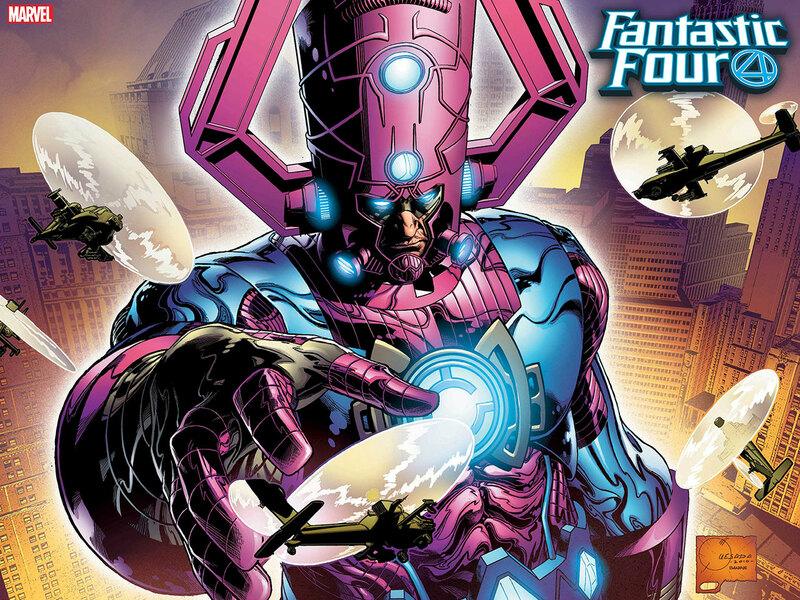 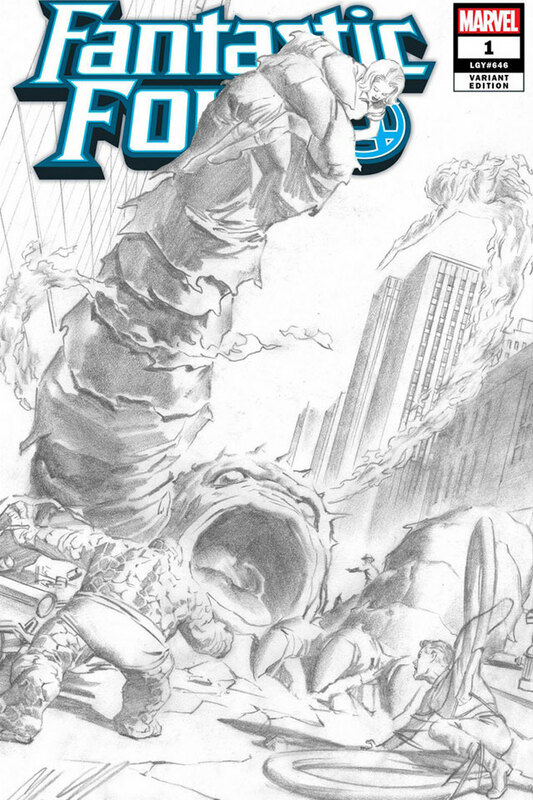 Fantastic Four #1 hits stands on August 8th, this Wednesday, in North America.